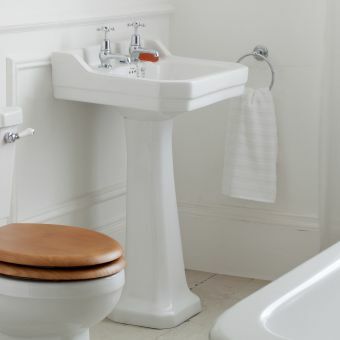 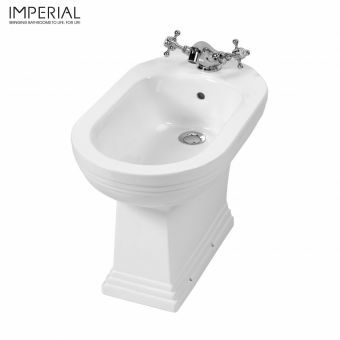 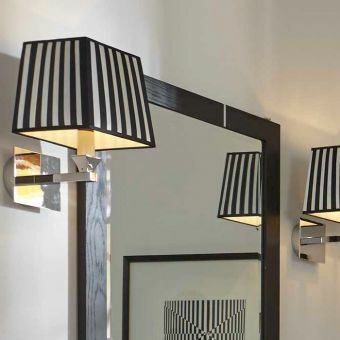 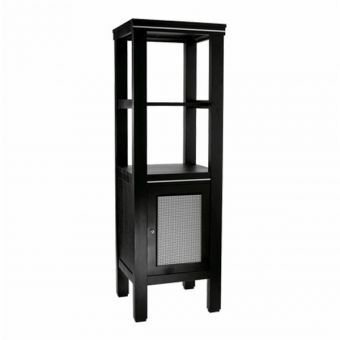 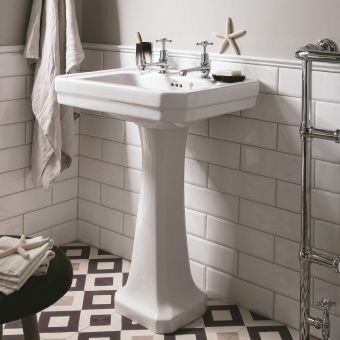 With the Imperial Deco range, you can bring the stylish symmetry art deco to the bathroom. The modernist profiles and forms of the ceramicware combine beautifully with the simple polished chrome or decadent antique gold wash stands to add a touch of 1920s glamour. 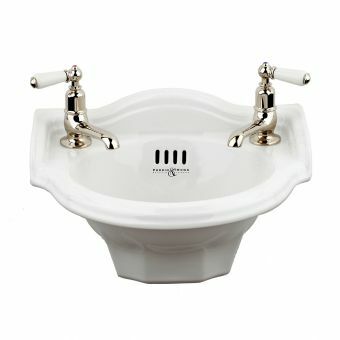 The Astoria Deco Large basin stand and basin come together to create a unique washing area. 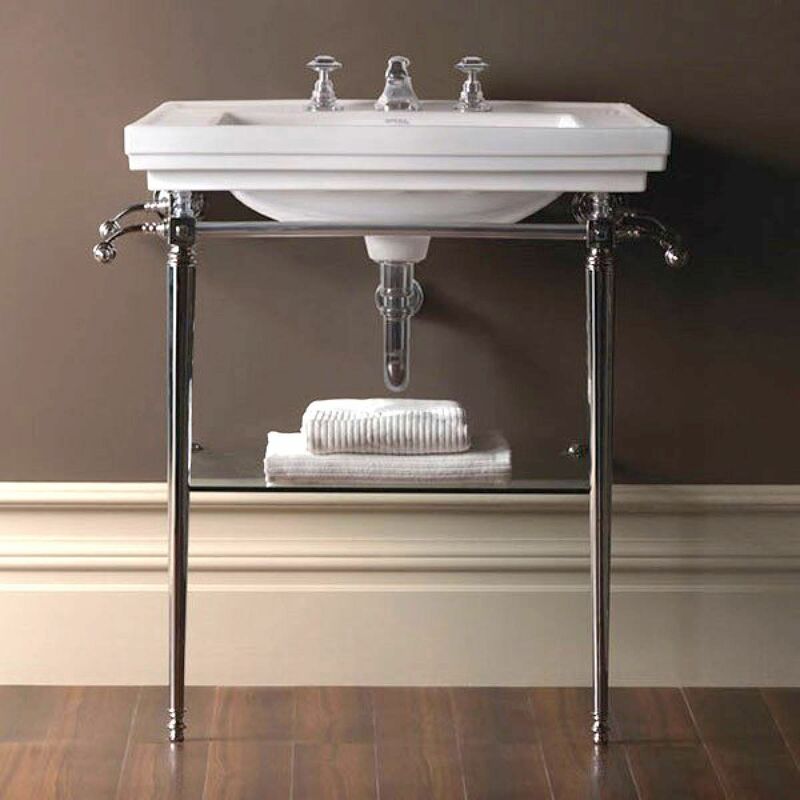 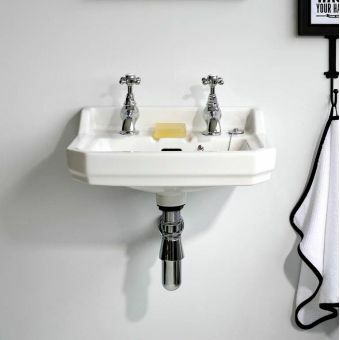 The wash stand measures 740 x 780 x 490mm and is paired with a 640 x 485mm white ceramic basin. 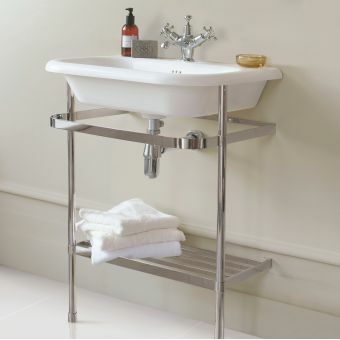 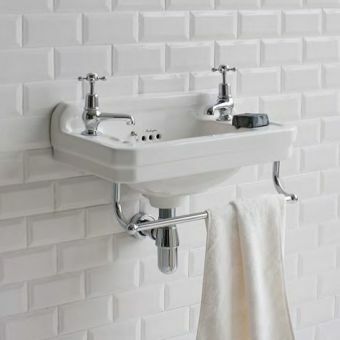 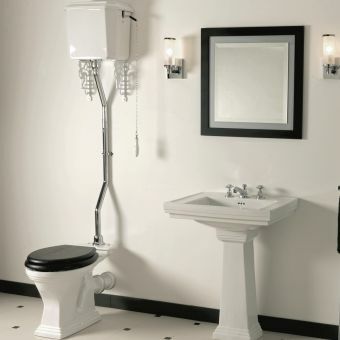 2 integrated towel rails flank the basin so your towels are conveniently displayed at the washstand. 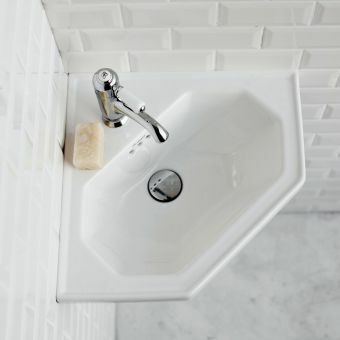 The basin can be supplied with an option of 1, 2 or 3 tap holes to suit your requirements. 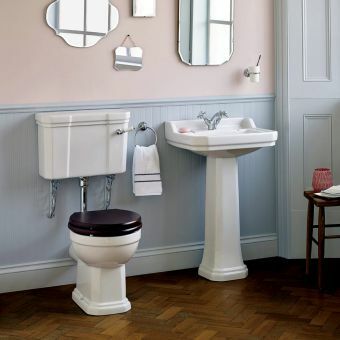 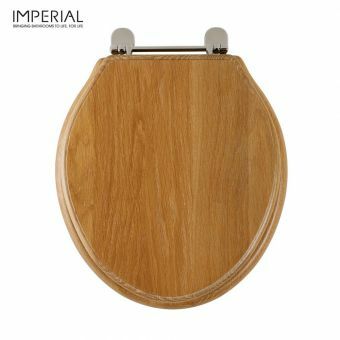 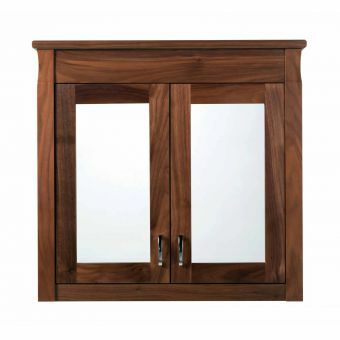 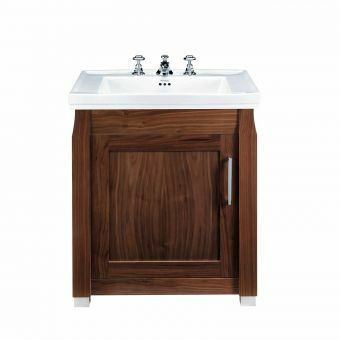 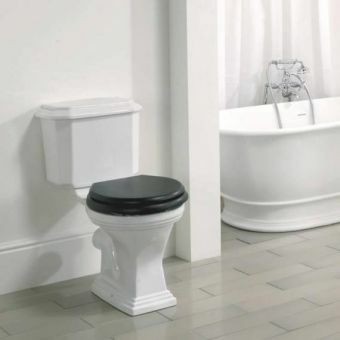 Combine with Astoria Deco toilets for a complete bathroom finish.